Picked up a 'Goodmans Canvas Slate DAB Radio GMR1886DAB' £30 in Sainsburys. Whichever one you get make sure it's DAB+ (plus) capable because some aren't. 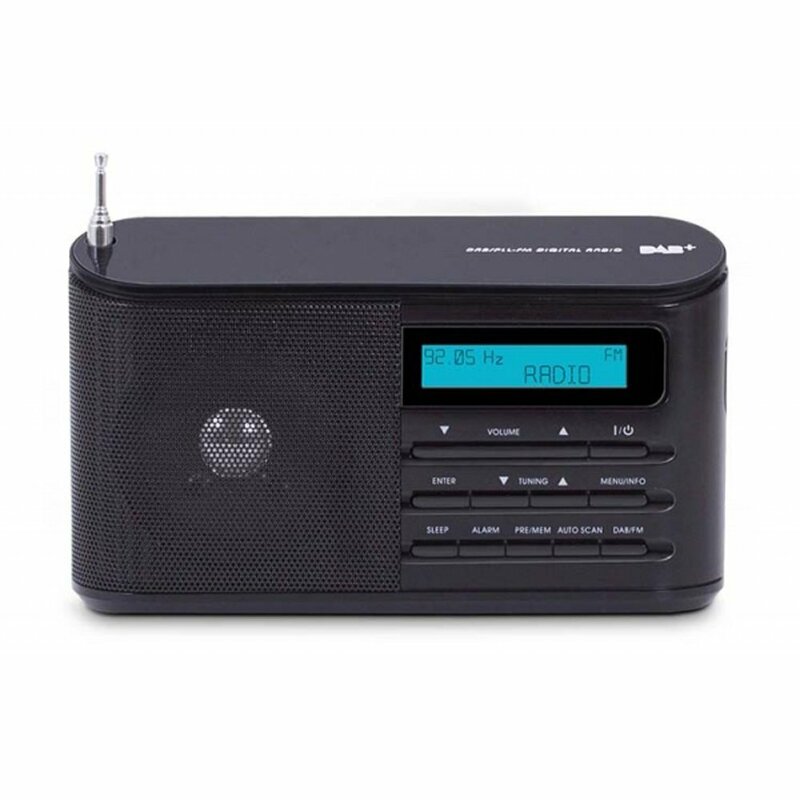 It may be worth having a read up on something like a Roberts Stream 104, I have one, not exactly cheap but also offers the extra features of FM and Internet radio. With Internet radio it can add several thousand more stations, also armed with an app on your mobile, you can connect to the radio and setup streaming of podcasts. I am very pleased with mine and mainly use it for internet radio and podcasts now. You want this little beauty..I bought one for £70..